Dave Skolnik has been a part of the TLC Family of Camps for close to 30 years, starting his “camp career” as a camper at Timber Lake in the early 1990s. 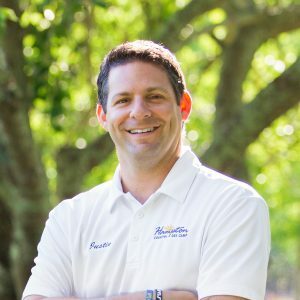 A Cornell University graduate, Dave has an extensive background in camp management, program planning, staff development and communicating with parents and campers on a regular basis. Bringing a contagious sense of excitement and spirit to camp, Dave is committed to providing HCDC campers and families with the best possible experience. Dave’s oldest daughter, Madison, can’t wait to return to HCDC for her third summer in the Stepping Stones, while his youngest, Peyton, is already counting down the days until she’s old enough to start in Summer 2019! Dave also serves as the Chief Operating Officer of the TLC Family of Camps, of which Hampton Country is a proud partner. 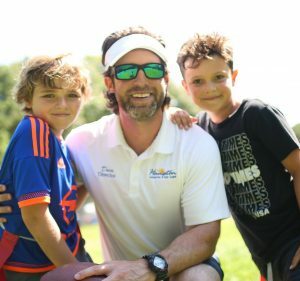 Additionally, Dave is the founder and Director of a popular youth athletic development program called FAST (Fitness & Athletic Skills Training) which provides age-specific programs for multi-sport skill instruction, motor skill development and performance training…HCDC campers love participating in FAST at camp too! 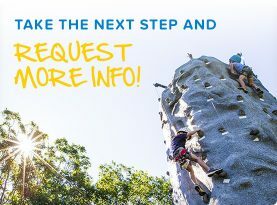 As a strong advocate for the camp experience for all children, Dave is very involved in the nonprofit organizations SCOPE (Summer Camp Opportunities Provide an Edge) and Morry’s Camp which raise money to provide underprivileged, inner-city children with resident summer camp experiences and year-round youth development programs. In addition, he is also an active member in the American Camp Association, serving on the ACA-NY/NJ Executive Board. Doris Rosen has been a part of the TLC Family of Camps since 1998 when she began working at North Shore Day Camp. Prior to becoming a Director in 2010, Doris specialized in overseeing the care and supervision of North Shore’s Stepping Stones program. She holds a Masters degree in Education and has extensive experience working with young children, adolescents and college students. Doris is the mother of three children who have been attending Timber Lake Camps since they were toddlers. 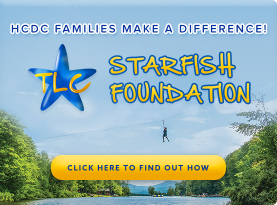 All three of her children continue to work for the TLC Family of Camps. Doris prides herself on developing close relationships with both campers and their parents. She has been instrumental in implementing our mission to teach children the skills of making and keeping friends while building their self-esteem, self-confidence and resilience. 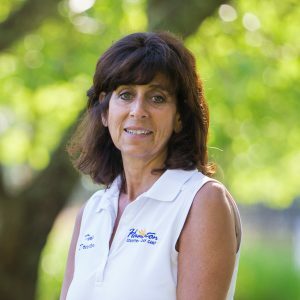 Jane Olshever has been the full-time Associate Director of Hampton Country Day Camp since its inception in 2007. With more than ten years of camp experience and over 15 years of event planning, Jane brings a wealth of knowledge to the HCDC leadership team. She is extremely respected by campers, staff, and parents alike, and works closely with all of our camp families year-round to provide a warm and energetic ‘camp connection.’ Jane’s spirit, energy and compassion are demonstrated through everything she does for HCDC, whether it be managing many of the day-to-day camp operations or working closely with parents to provide a summer experience second to none! 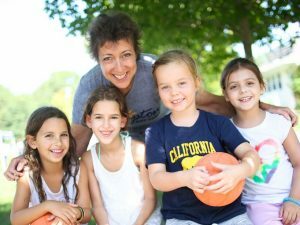 With two children who’ve attended and worked at camp for over 10 years, Jane understands first-hand what it takes for each child to have that special summer experience and hopes to deliver exactly that for all of our HCDC families. Jay Jacobs is President and CEO of The TLC Family of Camps, which owns and operates Hampton Country Day Camp. 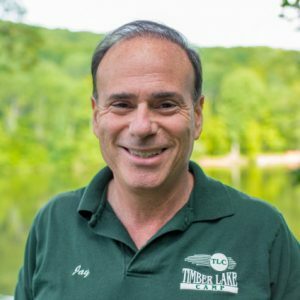 Since 1980, Jay has overseen the acquisition, growth, development and operation of three of the most respected and highest quality sleep away camps in the Northeast (Timber Lake Camp, Timber Lake West and Tyler Hill Camp) along with one of the premier day camps on Long Island (North Shore Day Camp). Jay, once a camper himself, worked his way up to owner/director while still in law school. He is the founder and past chairman of the charitable organization SCOPE (Summer Camp Opportunities Provide an Edge), which sends over 1000 disadvantaged youth to accredited not-for-profit camps each summer. In addition, he has served as President of the New York Camp Directors’ Association, Chairman of the American Camp Association’s Tri-State Camp Conference, President of the New York Section of the American Camp Association (the largest Section in the Country representing over 300 camps throughout the Northeastern United States), and, on recommendation of the New York State Health Department, was appointed by Governor Mario Cuomo to the New York State Camp Health & Safety Council, serving for nine years.